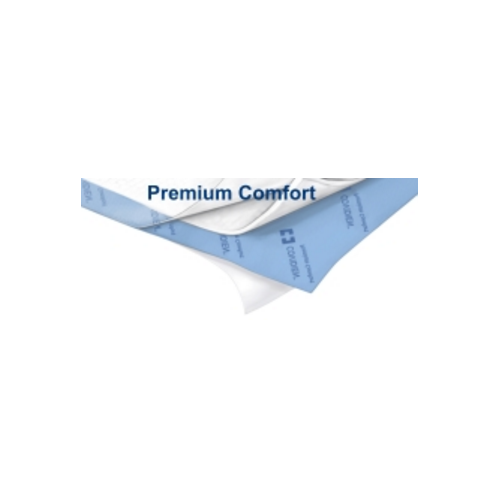 Wings™ Quilted Premium Comfort Underpads features a super absorbent core, cloth-like backsheet with moisture vapor permeability, and a silky soft topsheet for patient comfort. 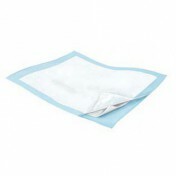 These underpads are an ideal solution for patient comfort and moisture control. 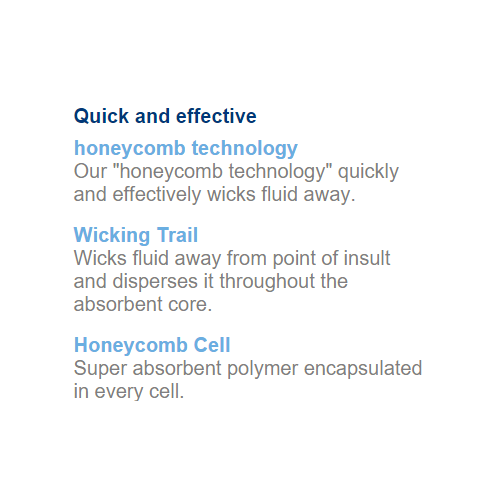 Honeycomb technology wicks fluid away for skin. 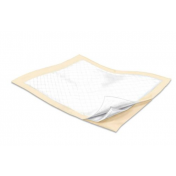 Wings Quilted Premium Comfort Underpads Product Numbers: P2336C, P3030C, P3036C. Pad Sizes: 23 x 36 Inch, 30 x 30 Inch, 30 x 36 Inch. I have ordered before, but forget how you ship. Is it via UPS? Most of our freight delivers FedEx, UPS or USPS. Like in the hospital, I used them to also help me move mother around in the bed. Very good product, same as hospital use. These pads work great and save on changing the bed a lot. These pad are the best thing on the market!. The hospital used these on me when I was bed ridden and I loved them. We first encountered these when my mother was hospitalized. 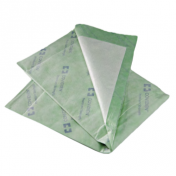 They are super absorbent and strong! You can use them as a draw sheet to move up to 300# person around in bed. 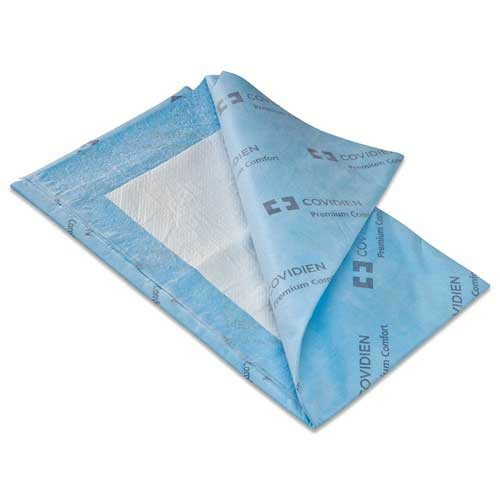 Coviden pad are one of the best products for people with limited mobility and incontinence. 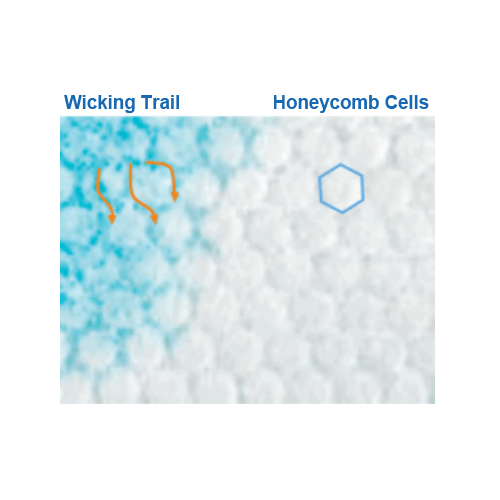 Unlike other pads the are not slippery and do not make the person sweaty. This item is the same one used in the hospital. 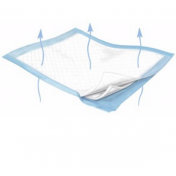 It protects bedding and makes it easy because they are disposable. 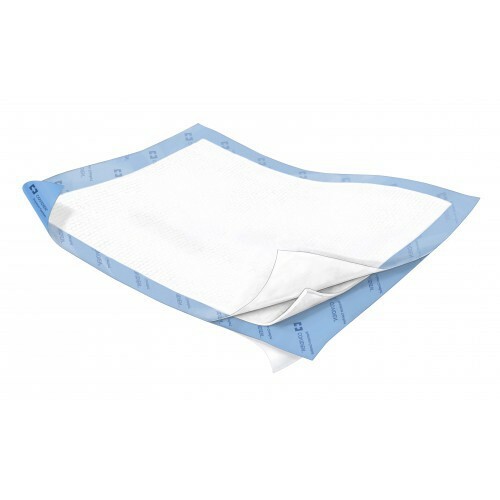 I was so impressed with the quality of these pads when visiting the hospital that I ordered some for home use. 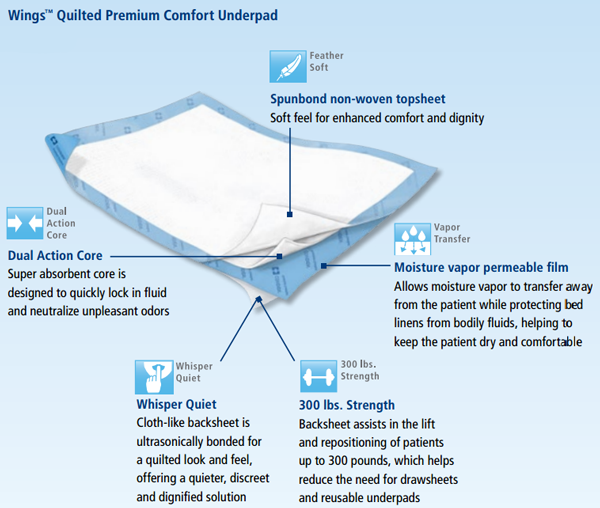 I am still impressed with the quality of these bed pads and so relieved that they are so protective.